“The Osprey continues to prove that tiltrotor technology has many benefits for operators challenged in the toughest environments. 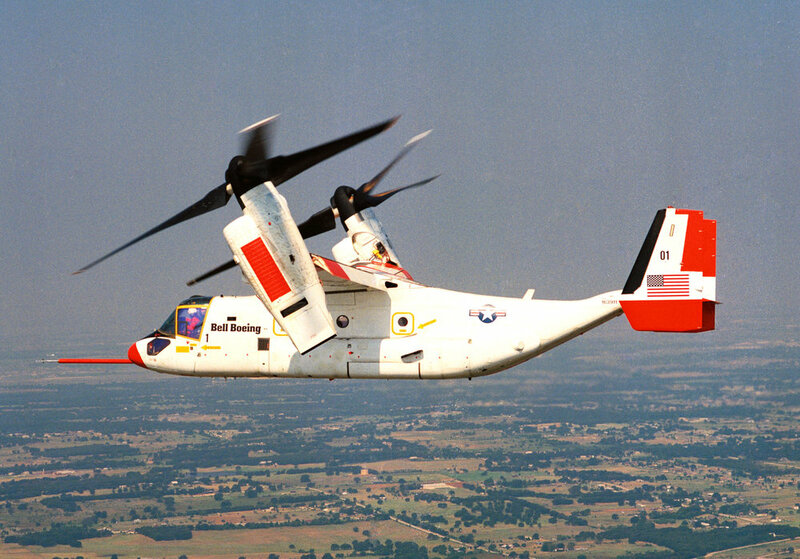 The V-22 enables operations in a way that was not previously possible. The high demand for Ospreys is a signal that the aircraft is essential for customers around the world,” said Chris Gehler, vice president, Bell V-22 Program and deputy program director, Bell Boeing V-22.